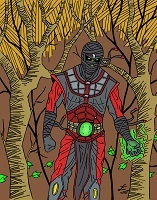 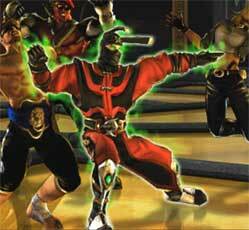 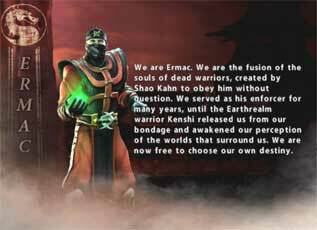 Ermac who once started as a red palette Ninja Swap returned in Mortal Kombat Deception and got a complete visual overhaul which set him apart from the other ninjas, he / they also got a fresh backstory which made Ermac being an important part of the events of the game. And for the so far only time he fought against evil. 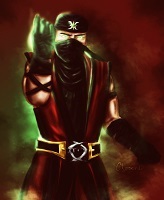 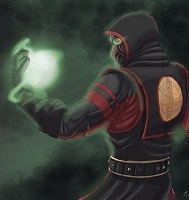 Ermac uses Hua Chuan and Choy Lee Fut as his (their) fighting styles. 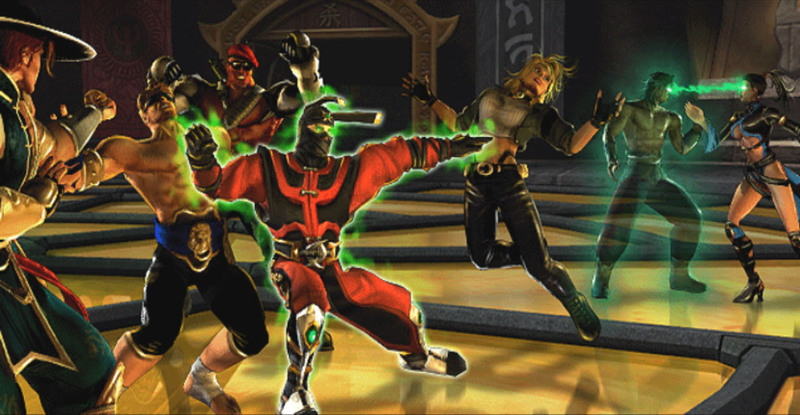 Ermac’s weapon of choice in MKD is the Axe which was used for some of the como’s of Ermac and other Ninja’s in UMK3 before. 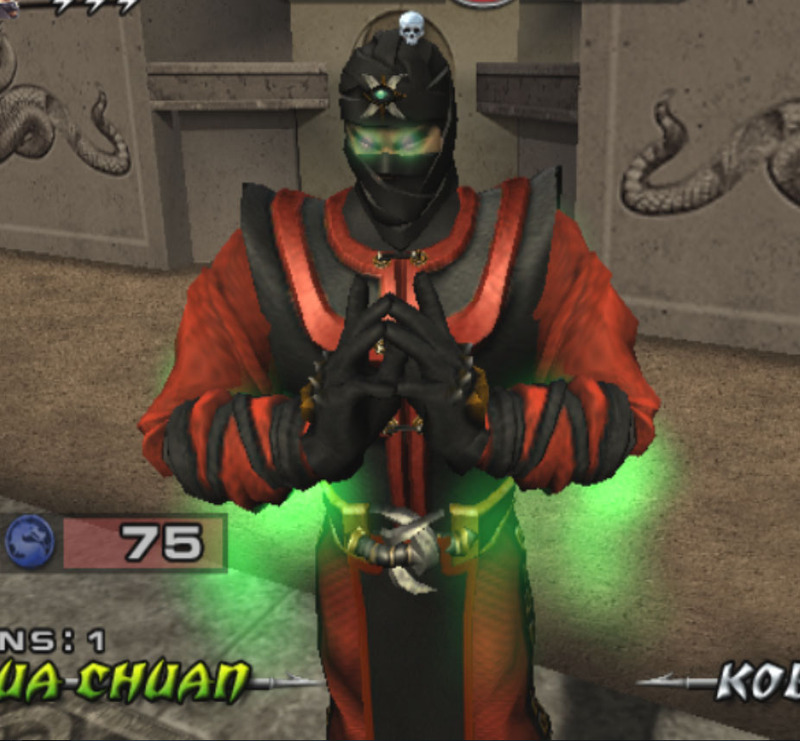 In Mortal Kombat Deception, the MK Team made Ermac a completely unique Ninja for the first time and expanded his telekinetic abilities. 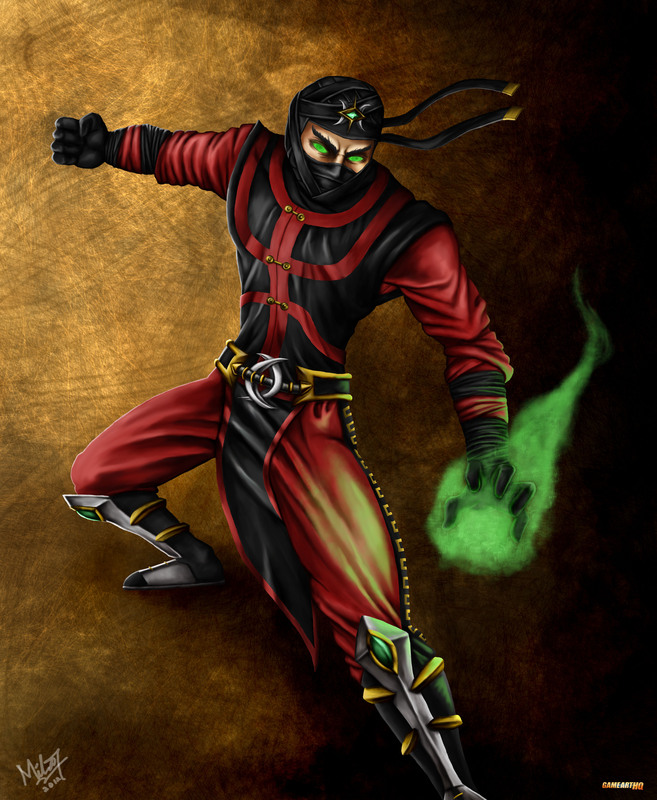 He can float now, attack from the air, slam and throw his opponent with telekinetic powers and has his old green projectile from UMK3 as well. 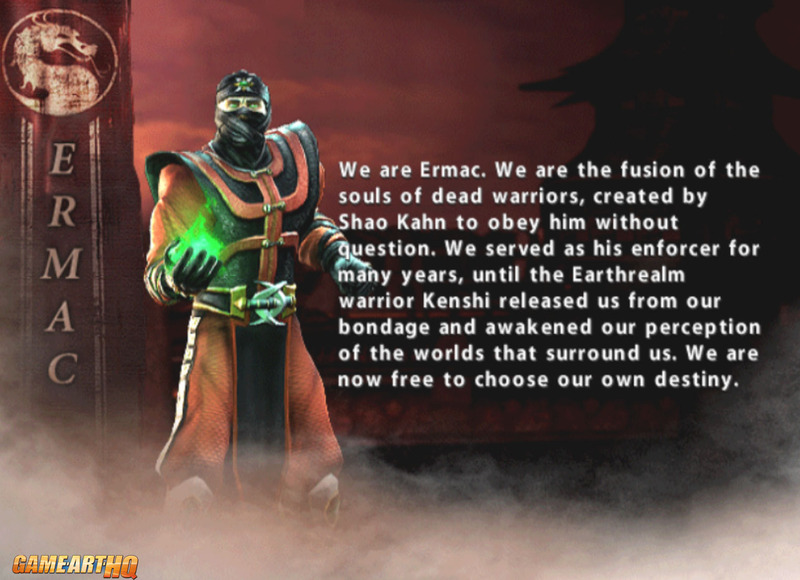 Visit also Ermac’s Game Art HQ Main Profile with more infos, official art as well as featured fan art and more.